Pioneer Village at Shingle Creek Admission is not currently available. Ready to travel back in time? 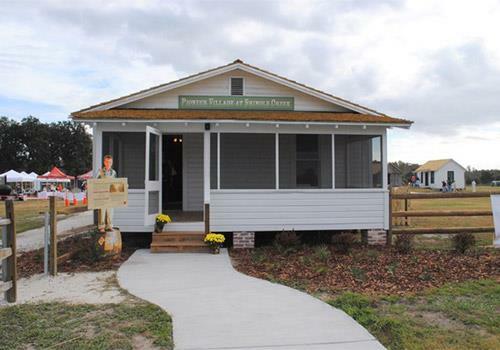 Pioneer Village boasts authentic buildings that once stood in various areas in Osceola County. Learn what life was like before our modern times through interactive experiences, genuine replicas, and more. 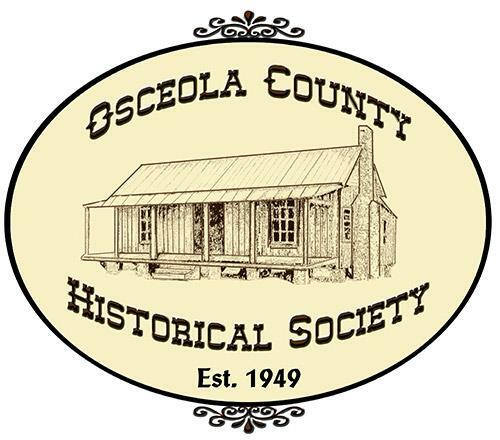 Visit the Blacksmith’s Shop, Seminole Village, the Cadman Complex, and other structures to discover the life of Osceola County’s 19th-century settlers. Various buildings represent the different aspects of life as an early settler. 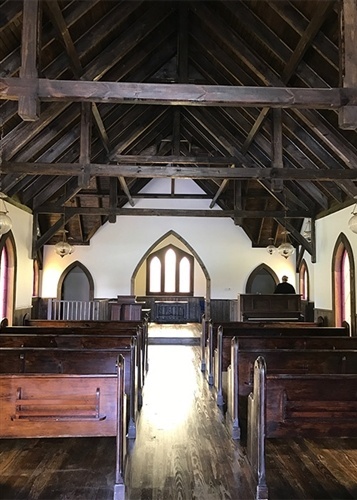 Self-guided tours are available from 10:00 am to 4:00 pm. 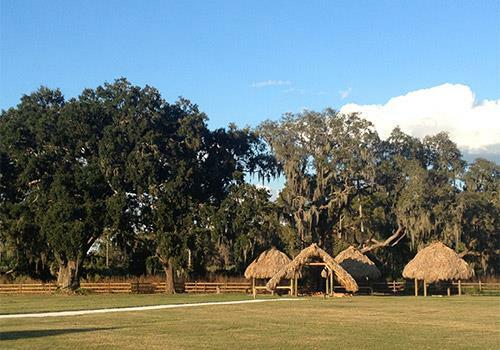 History meets nature at the Pioneer Village at Shingle Creek Regional Park! 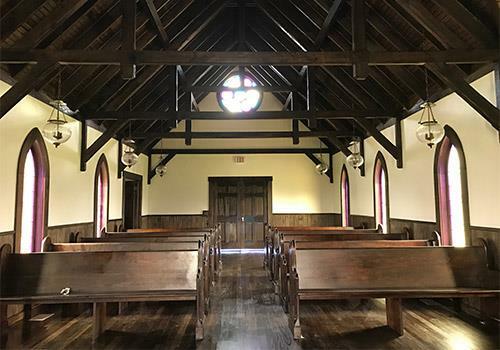 Step back in time as you tour the fully-restored dwellings of some of Osceola County’s earliest settlers, furnished to depict lifestyles in the late 19th century. 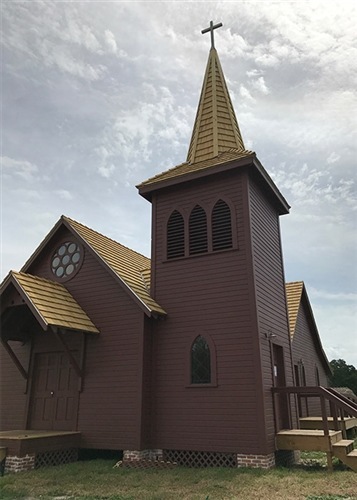 The Pioneer Village is comprised of a permanent collection of authentic structures which once upon a time stood in different areas of Osceola County. They were carefully relocated to our present location and gently preserved to demonstrate how life was once lived before our modern times. 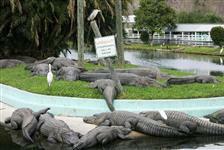 Visit our Seminole Settlement to see how Florida’s natives lived off the land. Explore our Shingle Creek Regional Trail for hiking and biking. 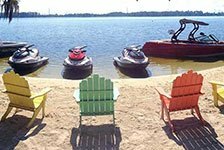 The Paddling Center offers guided tours, kayak, canoe or stand-up paddleboard rentals to get in touch with Florida’s nature on the Headwaters of the Everglades. 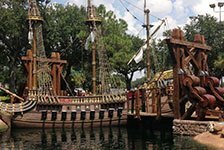 Is this attraction appropriate for all ages? 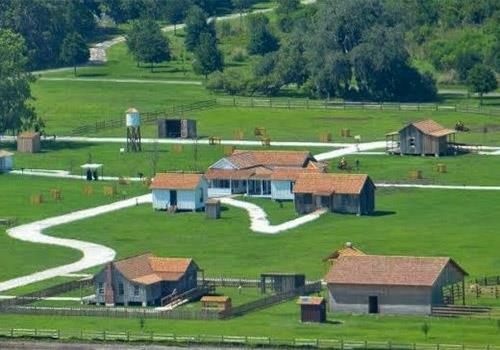 What buildings are in the Pioneer Village? Where is the Pioneer Village located? Pioneer Village can be found at 2491 Babb Rd. 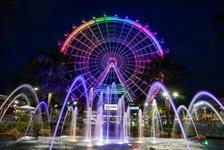 Kissimmee FL 34746. Pioneer Village is open daily from 10:00 am to 4:00 pm with the exception of major holidays. Is a gift shop onsite?